Batch cooking is a method of cooking where you cook the ingredients in batches. I had never heard of this make ahead meals method of cooking before about three months ago. But as I learned about it I realized that I was already doing this with some ingredients and not others. This made my cooking faster, but not as fast as it could be. 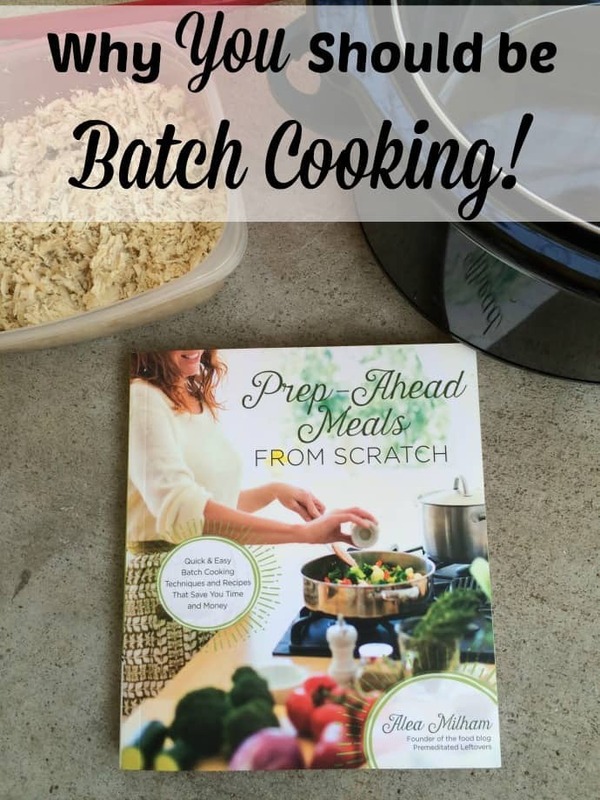 My friend Alea Milham asked me to review her new cookbook Prep Ahead Meals From Scratch, which is a fabulous new cookbook on batch cooking that has changed the way I cook every day. 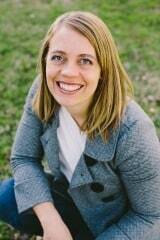 As I began to use batch cooking for my main ingredients, I noticed a huge shift in my cooking. My recipes have more variety and my cooking time has been cut in half. Batch cooking is a time and money saving method that anyone can manage. It will change how you cook. No more prepping whole meals where you take up your entire freezer storing them for later and no more cooking for long hours for a week of meals. It saves tons of time. The biggest time-saving lessons I learned in Alea’s book was to stop focusing on the whole meal and start focusing on ingredients. Instead of cooking every meal individually, you’ll be cooking main ingredients in batches and freezing them. This means pulling together a meal on any given night takes minutes instead of hours. How much time would you save if all of your protein was cooked in advance? 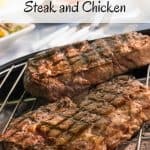 Spending 2-3 hours one weekend using your pressure cooker, oven or even grill to batch cook chicken, pork, beef and even things like rice and beans can save you hours and hours throughout the week. Instead of a half hour to cook chicken, then assemble sauce and sides, you can have already cooked chicken thawed and combined with your sides and ready to serve in under half an hour. It saves money in your grocery budget. When you have food prepped ahead from batch cooking you are much less likely to order takeout or make last minute expensive trips to the grocery store. It also makes it super easy to take advantage of great deals for sale foods. While this cookbook features mostly tips for batch cooking proteins and dry beans or rice, you can also batch cook many vegetables and sides. I love taking advantage of the sales on sweet potatoes in the fall to slice and make my own sweet potato fries. Using a vacuum seal freezer system means these last up to 6 months in my freezer. They are super easy to take from frozen to cooked in the oven or the air fryer in no time. I can pay $.69 per pound for sweet potatoes in November and have enough for my family for dinner for under $1 instead of the $3-$4 bags of frozen ones I would normally buy. It’s easy enough anyone can do it. 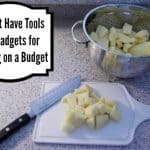 A lot of people get frustrated when trying to create freezer meals or similar methods that require tons of steps to create meals for their family. The best part of batch cooking is that anyone can do this in any sized kitchen. Some of you know that we have had a small kitchen for most of our marriage. We have never had a ton of space to cook and often have to use our kitchen table to chop and prep. When I attempted to do freezer meals as my make ahead meals, it took my whole kitchen, and I still didn’t have enough room for everything. It took me twice as much time because I had to juggle everything all the time. When I changed to this method of make ahead meals, I have never had a space problem. I have never been overwhelmed by the amount of work or the space it took. I can throw one package of batch cooked chicken, one container of batch cooked rice, frozen vegetables and some milk, seasonings and cheese to create a quick rice dish in under half an hour. This makes any novice cook a chef in no time at all. When people think of prep ahead meals, they often think of rows of Tupperware with whole meals prepped inside. while this is a great method for some, others just can’t do it that way. It never occurred to me that meals could be prepped ahead without them being completely made. But they can! When you look at ingredients, individually you can easily prep your meals while having just a few extras that will need to be done. This gives the same effect of a meal prepped ahead while still having the freshest ingredients and the space to be flexible. When you first are batch cooking, you should first read a little on how to batch cook. You need to decide what method of cooking works best for your space and time. There is no right or wrong so you can try multiple methods and figure out what works. There are tons of tips in prep ahead meals from scratch as well so be sure to check them out there. Once you decide what works best for you, just get cooking! You can do a few ingredients at a time and always have some in the freezer or you can prep all your ingredients on one day for the week. It doesn’t matter what you do. Store them in containers with lids that can be stored in a freezer. Once you have cooked your primary proteins, most of your meals will be ready in 1/2 an hour or less. It is easy to use them and get dinner on the table. So far every recipe I have tried has been fantastic, and my whole family has loved them. It has become a staple cookbook in our home. Be sure you also check out these videos on how to batch cook different types of meats! As you consider batch cooking to improve your own grocery budget, remember that everyone can do this. 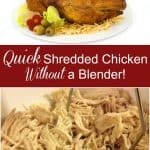 It is easy and makes dinner much less stressful!